Excellent way to see Washi on your terms over two day and a night. Ticket includes free entry to Madame Tussauds . 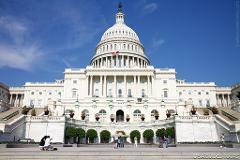 It includes nearly all the major highlights of DC on an open top sight seeing bus with recorded multi lingual narration. 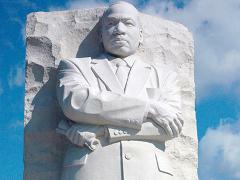 Washington, D.C. has been a center of African-American history and culture since the creation of this “Federal District.” Visit the sites rooted in our nation’s history thanks to the contributions of freed and enslaved African-Americans. 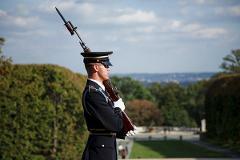 USA Guided Tours welcomes you to join us for the DC Deluxe Tour. 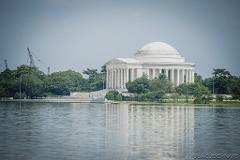 This remarkable 5-Hour tour offers an enlightening exploration of Washington, DC’s most famous monuments and attractions. 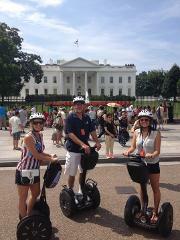 USA Guided Tours invites you to explore the Washington, DC on our most unique sightseeing experience yet. 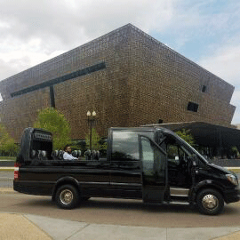 We’re providing the best panoramic views of DC in our luxurious SkyVue glass-top, convertible Mercedes-Benz Sprinter! Join us for a breezy and stunning expedition through the city's bustling streets in our open-air Jeep—uniquely customized for safety, comfort, and perfect photo ops! Take a historic tour of Old Town Alexandria and the Mount Vernon Estate - two of Washington, DC area’s premier sightseeing attractions! 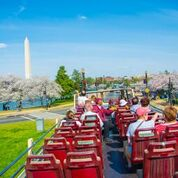 Experience an engaging 4-hour learning the powerful history behind the city’s renowned monuments and landmarks and get a glimpse of the stunning frenzy of blushing pink petals that redefine the Tidal Basin and National Mall! 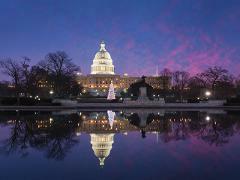 Experience Washington DC and Arlington, Virginia on this half-day tour! 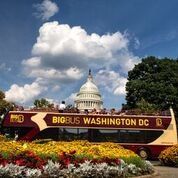 Visit DC’s most famous landmarks and monuments with your personal guide and enjoy a narrated trolley tour of the Arlington Cemetery. 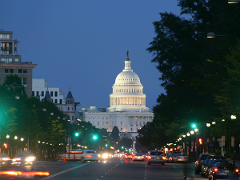 Grab your smartphone and experience Washington, DC’s first virtual reality sightseeing tour! 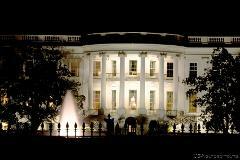 USA Guided Tours invites you to an Ultimate Experience of Washington, DC. 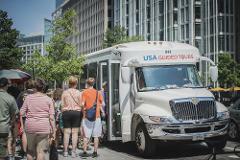 This comprehensive, 2-day sightseeing event pairs our 4-hour fully-guided bus tour with Old Town Trolley's hop-on, hop-off bus tour. 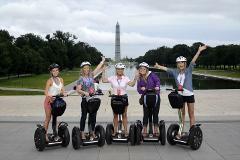 Experience Washington DC’s most sought-after attractions/landmarks! 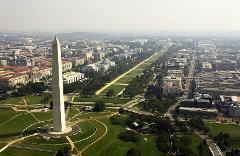 Beat the long entrance lines and enjoy reserved entry into the Washington Monument.